Following its unprecedented blockbuster success a decade ago, Cheekwood is thrilled to announce Chihuly at Cheekwood coming in the spring of 2020, coinciding with the reopening of its acclaimed Carell Woodland Sculpture Trail. The exhibition will feature multi-media artist Dale Chihuly’s monumental sculptures presented throughout the historic estate, both in its gardens and galleries. 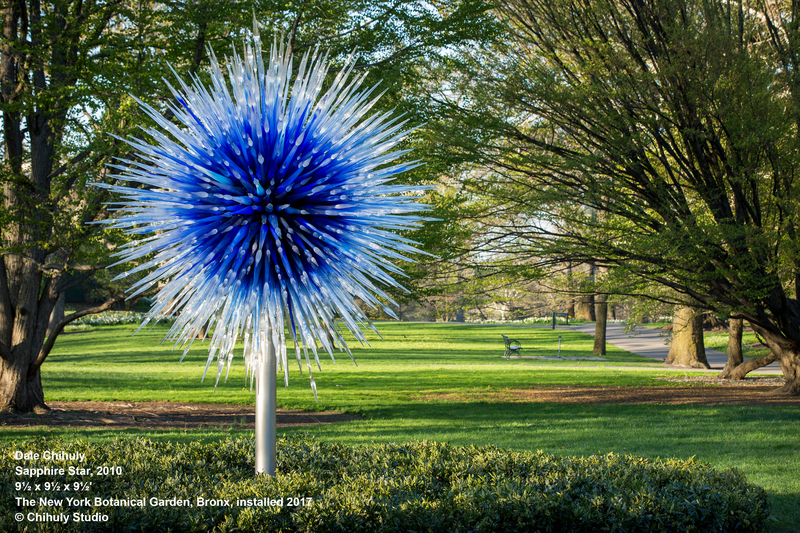 Opening April 25, 2020, Chihuly at Cheekwood will feature artwork in both indoor and outdoor settings, including two new works which are being designed specifically for the exhibition. The exhibition opening will serve as the grand reopening of Cheekwood’s newly renovated Carell Woodland Sculpture Trail, its nearly mile-long trail featuring 10 monumental sculptures. Having broken ground earlier this year, the enhancement project will feature a new trailhead entrance, a barrier-free path, evening lighting, horticultural areas, and conservation of existing sculptures. Two of Chihuly’s works will be installed on the Carell Woodland Sculpture Trail for visitors to enjoy during the exhibition. Another will be installed in the Great Hall of Cheekwood’s newly renovated Frist Learning Center. Nearly a decade ago, Chihuly at Cheekwood marked a watershed moment for the estate and garden. The exhibition propelled the institution to an unparalleled level of success, when Cheekwood’s annual attendance doubled from prior years, reaching an unprecedented 360,000 visitors. 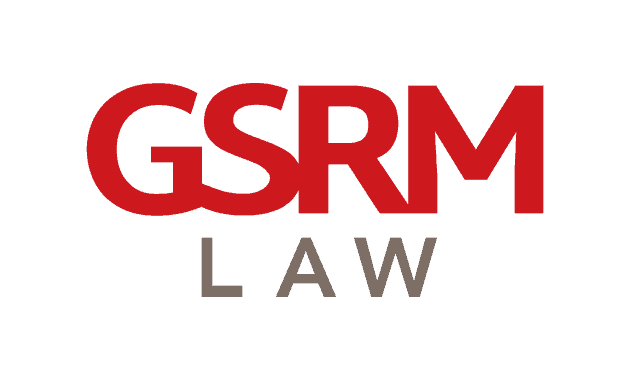 Chihuly’s work has been exhibited at renowned locations across the U.S. and the world, including the upcoming Chihuly: Reflections on nature at the Royal Botanic Gardens, Kew in London, Chihuly in the Light of Jerusalem in Israel, and Chihuly Over Venice in Italy. Cheekwood will feature special Chihuly Nights admission Thursdays – Sundays, along with regular daytime hours Tuesdays – Sundays. Cheekwood is closed to the public on Mondays. Daytime admission to Chihuly at Cheekwood will be included in the general admission ticket price. Admission to see Chihuly Nights will require a separate ticket. More information about tickets and special programs will be announced later.